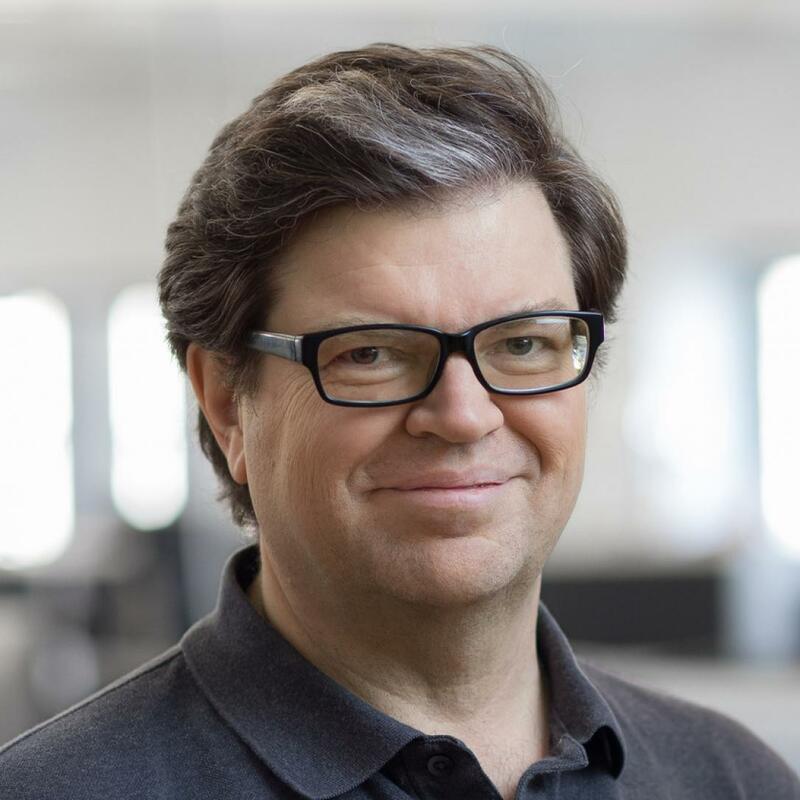 The highest award in computing has been awarded to Professor Yann LeCun for his breakthroughs in artificial intelligence, specifically, deep learning and convolutional neural networks — the foundation of modern computer vision, speech recognition, speech synthesis, image synthesis, and natural language processing. The A.M. Turing Award was awarded March 27, 2019 to LeCun, the Silver Professor of Computer Science at NYU Courant, founding director of NYU’s Center for Data Science, vice president and chief AI scientist at Facebook, and a professor affiliated with NYU Tandon’s Department of Electrical and Computer Engineering. LeCun is the third member of the Tandon community to join the elite group of A.M. Turing Award winners in recent years. Other Tandon laureates include alum Judea Pearl ('65), who garnered the award in 2011 for his fundamental contributions to artificial intelligence, and alumnus Martin Hellman (’66), who won in 2015 for his contributions to public-key cryptography. LeCun — whose other honors include membership in the National Academy of Engineering, the Nokia-Bell Labs Shannon Luminary Award, and the IEEE Neural Network Pioneer Award — has the congratulations of everyone at NYU Tandon and the thanks of all of us who have benefited from his groundbreaking work.